Think the only person more difficult to buy for than your mother-in-law is the duck hunter in your family this holiday season? 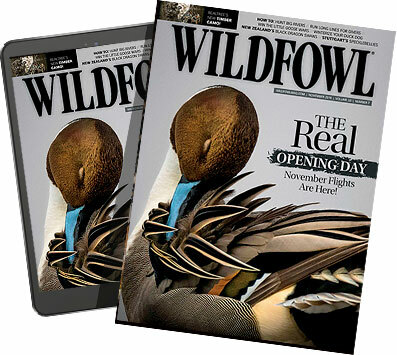 Well, we here at WILDFOWL will make it easy. Watch your Duck Commander grin with glee after he unwraps a case of goose loads. And if you think he's ecstatic over a few boxes of shells, wait till you hand him a shiny new auto-loader. There's plenty more to chose from too, and if you can't decide, follow the waterfowler's golden rule: make it camo! Check out all these great ideas in our 2013 Holiday Gift Guide.